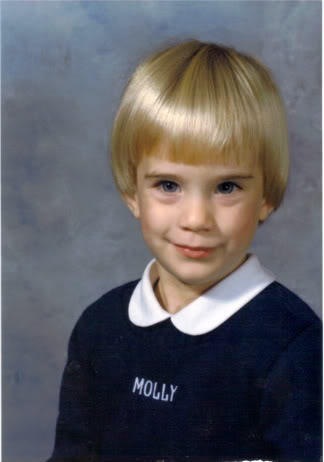 My name is Molly. I’m from Grosse Pointe, Michigan (a fancy suburb of Detroit). I’m allergic to editing my work, unless it’s an iPhone auto-correct typo (which may yet be the death of me). I have a couple of undergraduate degrees from Michigan State University that I never use & I’m not even sure what they mean… nonetheless I have them: a BA in Journalism, and a BA in Political Theory & Constitutional Democracy (from MSU’s James Madison College). I did fairly well in school with relative ease & lack of meaningful effort– thus, I set myself up for low success and even less ambition. My true areas of expertise are: self-deprecation, self-obsession, the cameraphone/webcam self-portrait, The X-Files, Les Miserables (the novel, the musical, and every other adaptation in existence), the Detroit Red Wings, & U.S. Presidential Trivia. I’m working up to expert on the Fantasy genre (literature) and TV (general). After college, I worked in the family business (optical wholesale) in Detroit to raise funds for a move to Los Angeles, where I lived from 2003-2006. I worked for an independent film festival (Had to Be Made Film Festival… it didn’t last), various retail stores at The Grove, and several PR companies before debt, a broken heart (a Marine), and exhaustion brought me back to the D.
Upon my return in February 2006 (I returned the night of the Superbowl. It was in Detroit. And all the streets were uncommonly clean), I re-joined the family biz, returned to a life of serial dating, & met my future ex-husband. It has been a terrific mess. It’s my life. delectatio morosa. 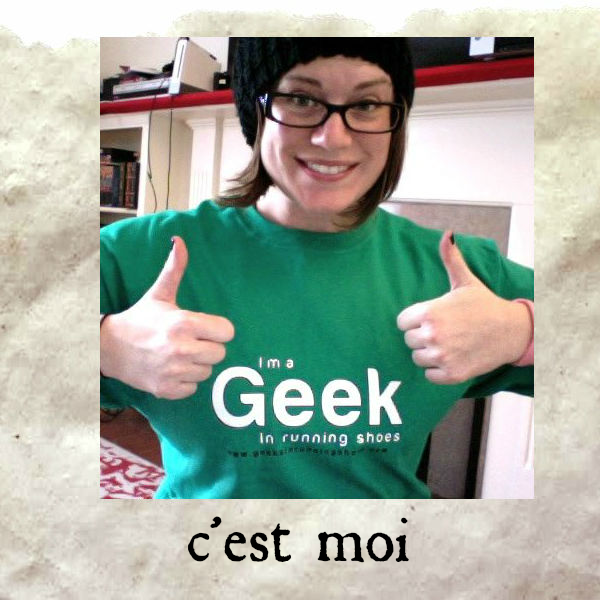 age 32. total dork. divorcee. fan of the double entendre. broke as a joke. oversharer extraordinaire. When I was a little boy. 1983. You are hilarious, my friend! Best line from an About Me page that I’ve ever read. Anyway. I just found that message. Then I found you and remembered you. And then I remembered our brief exchange of pleasantries.. Thought I’d say hello again. Why not? Why not say Hello to someone! Hello! My favourite part of ‘to the lighthouse’ is the middle bit, between the ‘bulk’ of the novel’s writing. the part is called ‘time passes’, and I always try to remind myself of that idea: time passes.